We are doing a monthly challenge at the Dal House Forum. 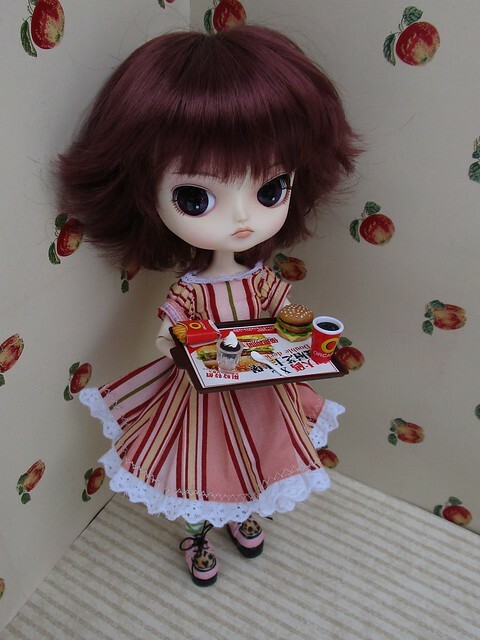 The first challenge is a photo of your doll's new year's resolution. Marika's resolution: Eat healthier! Starting next week! Just wanted to mention that the Dal House Forum is now ad free for members and is secure!